Sarah Erickson André is a litigator who represents clients facing business disputes all over the world. Sarah focuses in representing clients in high-profile appeals, art restitution claims, and in prominent class action cases. What do you focus on? I focus my... Read More. Thaddeus J. Stauber is a partner in Nixon Peabody LLP’s Commercial Litigation and International Arbitration groups and is head of the firm’s Art and Cultural Institutions team. In court room trials and proceedings involving commercial matters, federal... Read More. For more information, please visit www.gibsondunn.com/lawyer/boutrous-jr-theodore-j/ . 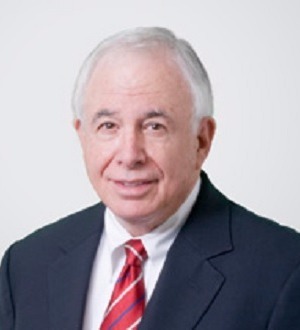 Jerome L. Levine is a business and litigation attorney who has been involved in all aspects of gaming, casino and Indian law for over twenty years. He has been... Read More.